Are Apples Good for Type 2 Diabetics? From juice to cider to all-American apple pie, apples can be found in many delicious (and popular) dishes. 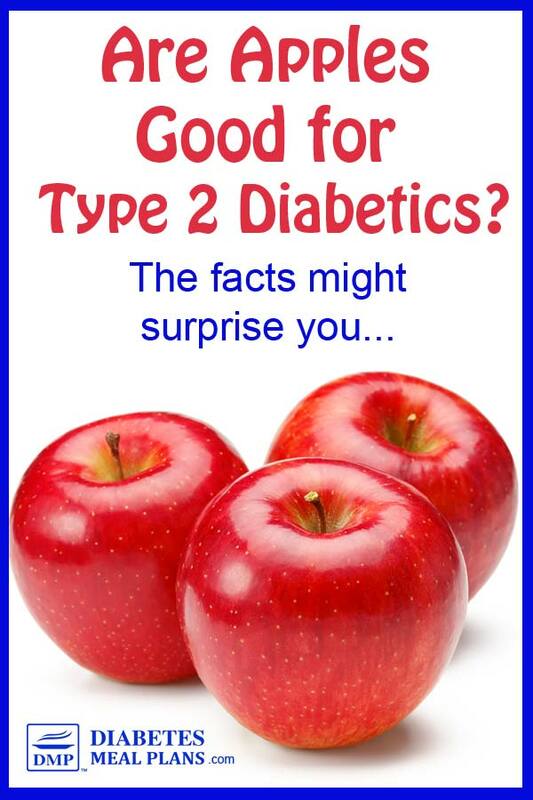 While apples are generally a healthy food, when you're a type 2 diabetic, the picture is slightly different. Since we encourage a low carb diet (because science shows it works), we don't recommend apples. Quite simply because, apples are a high carb food. The calorie and carbohydrate count can vary considerably based on the size and type of apple. But no matter what the size of the fruit is, apples are a very high carbohydrate food that contain a lot of sugar (20-35 grams), and more specifically lots of fructose (around 9.5 grams). Of course, apples are a type of fruit, so naturally they do have some very beneficial properties such as high fiber content (3-5 grams), along with various vitamins and minerals. While apples may provide some nutritional value to the general public. For you as a diabetic, making the switch to something else is better. And hey, vegetables offer far more vitamins and minerals than an apple. For example, if you were to switch out that apple for a cup of kale, you’d get 200% of your RDA of vitamin C and 434% of your daily vitamin A – and all that for just 13 calories and 1 gram of carbohydrates. 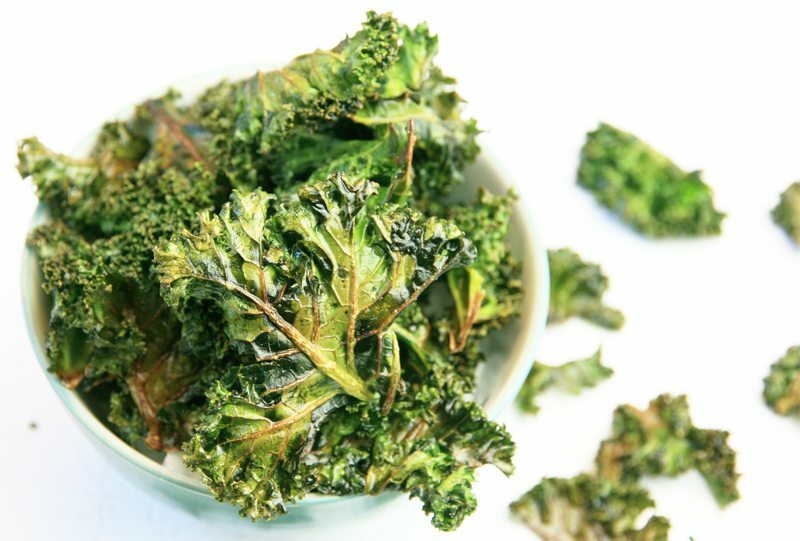 Try these delicious Crispy Kale Chips – they will more than satisfy your snack attack! Sounds like a much better option to maintain blood glucose and A1C control, wouldn't you agree? You’ve probably noticed that some types of apples are sweeter than others. Indeed, some types of the fruit, such as the mouth-puckering granny smith are significantly lower in sugar than their cousins gala or ambrosia… but they’re still a high carb food. When comparing medium-sized apples (~150-175 g), golden delicious apples top the charts with 29.24 grams of carbohydrates. 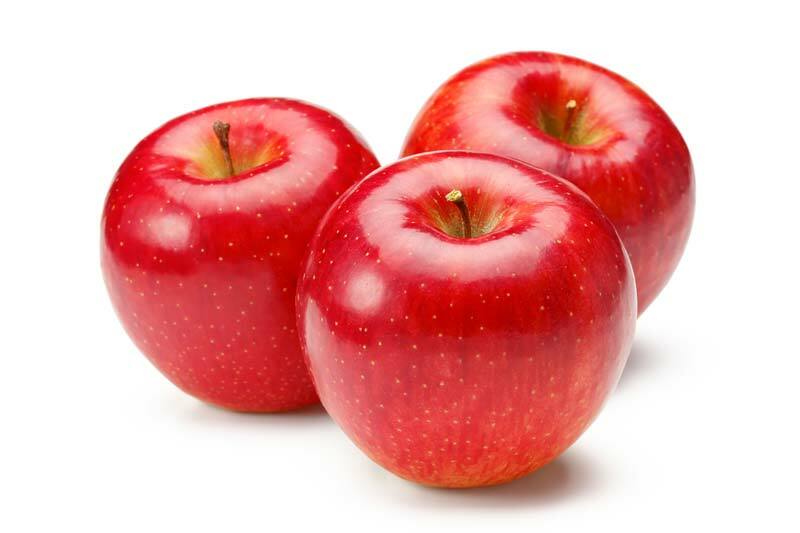 Red gala varieties contain 23.53 grams, while fuji and granny smith clock in at 22.01 grams each. So, if apples are a no-go diabetic food, let’s take a look at apples compared to other fruits that we do recommend. As you can see, apples are quite a bit higher in carbs than the fruits we typically recommend you eat – namely berries. I'm sure you can still find satisfaction in eating berries, right? If you really love apples, try limiting yourself to just half of a small green granny smith apple. And pair it with peanut butter or nuts to help further slow the uptake of sugar into the bloodstream. Apples are often promoted as a very healthy food. And there’s definitely some truth to this sentiment! An apple a day really does keep the doctor away… but only for those who don’t already have diabetes. Remember, there is a BIG difference between prevention and treatment. In those who don't already have diabetes, apple consumption seems to reduce type 2 diabetes risk, partly due to the fruits’ anthocyanin content. Eating one or more apples per day may also reduce your risk of colon and lung cancer. Apple peels are particularly high in antioxidant polyphenols, which can reduce inflammation in the body – if you don't already have diabetes. However, once you have diabetes, the health value of apples becomes more complicated. 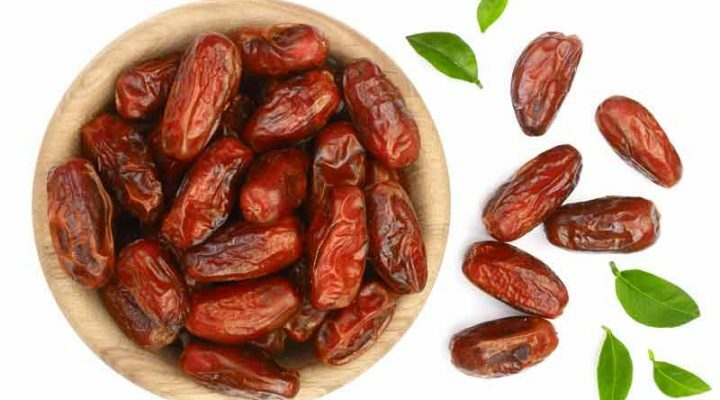 As discussed earlier, the fruit is high in carbohydrates and sugar; as such, it can promote blood sugar spikes and raise your A1C levels. There are minimal amounts of studies showing any benefits for diabetics. Animal studies have shown apple polyphenols could help decrease insulin resistance – but this is just an animal study so there is no definitive evidence there – but I could take a guess and say that's not what happens in humans. And sure, compared to consuming a sugar-filled beverage, the blood sugar-raising effects of the carbohydrates and sugar in apples may be somewhat moderated by the fruit’s polyphenol content — meaning it will have less impact than a soda. And yes, apples do contain fiber. But so do loads of other fruits and vegetables. The thing that I want to emphasize again is that while apples may be good in a healthy diet to decrease risk of diabetes. Treatment of your disease is very different. The goal for you is to lower blood sugar, maintain healthy A1C levels and decrease risk of complications – high carb foods simply won’t help! Research has shown that a low carb diet works best for achieving all your goals. And you only have to read the testimonials of our subscribers and members to see that it does truly work to keep carb intake lower. So are Apples Good for Diabetics? 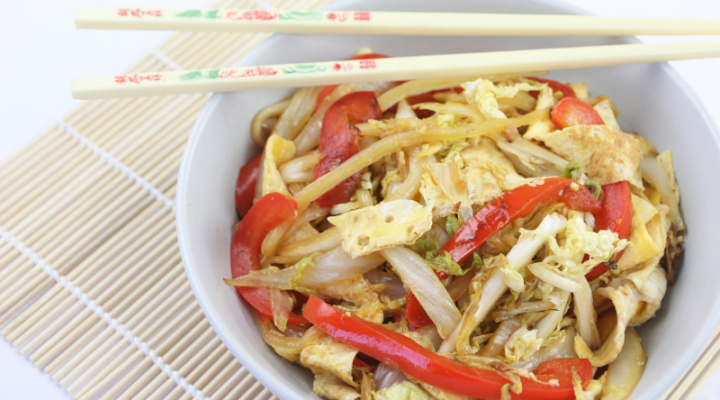 We say: a low carbohydrate diet is the best way to go (for most people). Since apples are a high carb food, we generally don’t recommend them. Some diabetics can manage half a green (granny smith) apple, which are lower in carbs (around half the amount of red/ordinary apples). If you do eat those, be sure they are paired with nuts or peanut butter to blunt the blood sugar-raising effect. Still, to manage your blood sugar and a1c levels, you really will find it easier without the apples. 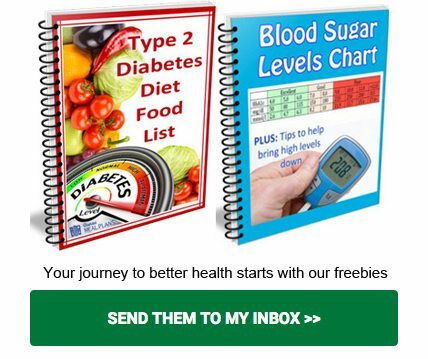 Since blood sugar levels are greatly influenced by what you eat, it can happen fairly quickly as soon as you eat better again, within days even. It depends how far you go down that forbidden road. If you go for weeks eating poorly for weeks, it may take weeks for the body to get back to where you are now. There’s been research done about the glycemic load of foods. 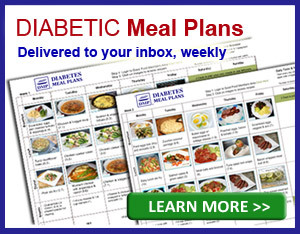 Do you agree/disagree on its value in choosing healthier foods for diabetics? Both glycemic index and load have some drawbacks. While low glycemic index and glycemic load can be one indicator on “healthier” food options. There is more research to show that it’s the impact of the carbohydrates overall that influences blood sugar and A1c. It can be tough Tony and you may find some comfort in knowing your not alone. But also, that habits can change. We have some great info on binge eating behavior coming in the next few weeks, so keep an eye out for that. As for eating dry tasteless salads, it’s certainly NOT like that with a diabetes diet. And not everything is a “bad” carb. You can find our food list here. You can still eat plenty of tasty food, you just need to learn alternative options. 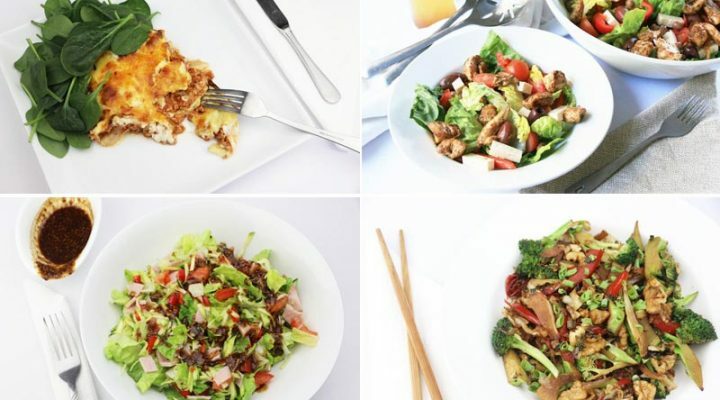 You may benefit from our weekly meal plans, which will give you more inspiration and motivation on an ongoing basis.